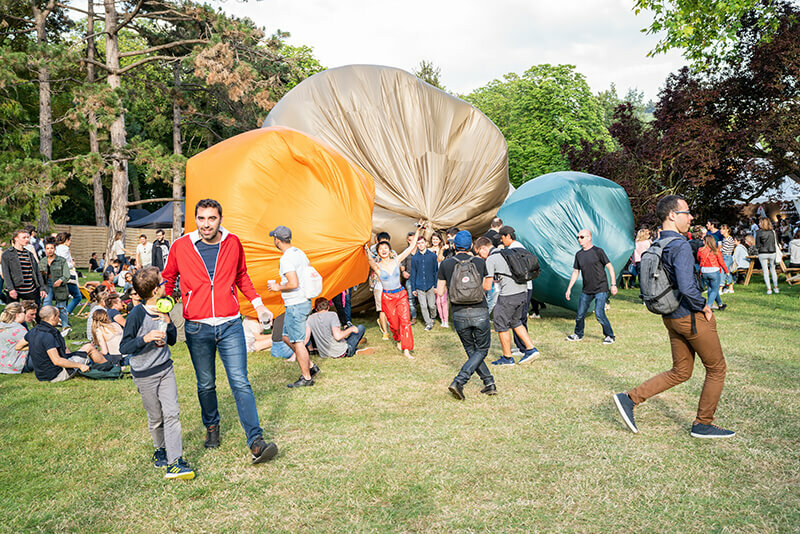 La Magnifique Society is a music and arts festival that just wrapped up at Parc de Champagne in Reims, France. The event took place from June 15 to 17 and saw 21,000 people in attendance this year. 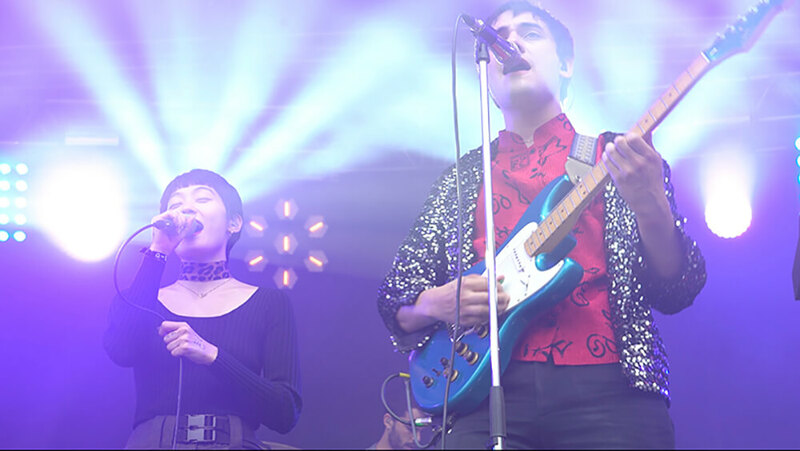 This is the second year in a row that Wednesday Campanella has graced the stage at this festival, and this time KOM_I, the vivacious vocalist of the group and only member that performs live, was join on the main stage by French artist Moodoïd. The collaboration went down a storm. KOM_I performed the group’s newest songs Matryoshka, Minakata Kumagusu and Mizaru Kikazaru Iwazaru, amongst others. Her on-stage performances are never short of exciting, as she surprised everyone with her classic act of stepping inside a giant water ball and rolling across the crowd. The Galapagos EP will be released on June 27. Wednesday Campanella will go on to perform at the Kawaguchiko Stellar Theater on June 30 and July 1 in promotion of the new record. Be sure to catch their latest release. Free for children below the age of 2. Must be accompanied by a parent or guardian. *Concert will go ahead if it rains but stop if there’s a storm. *Kawaguchiko Stellar Theater is an outdoor venue, so be sure to dress as needed for the weather. Please refrain from using umbrellas at the venue as an automatic roof will be used if it rains. *You can receive entry discounts at Fuji-Q Highland, Kawaguchiko Music Forest and elsewhere upon presenting your ticket. Please check the Stellar Theater website for full details. *Photo ID required upon entry.